Here’s a list of some of the best Easter basket ideas a teenage girl will love. Your teen girl may have outgrown a basket full of candy and stuffed bunnies, but she is never too old to enjoy the Easter tradition. Get her a teen-version Easter basket this year. Fill her basket with something she will be so excited about. Here’s a list of 25 teens-approved gifts to fill her Easter basket. From school supplies, tech gifts, fashion accessories, beauty products and more. This useful list will make your Easter basket shopping easier. Let’s start our list with this funny bunny mug. This bunny looks kind of rude but it is expressing its true self. 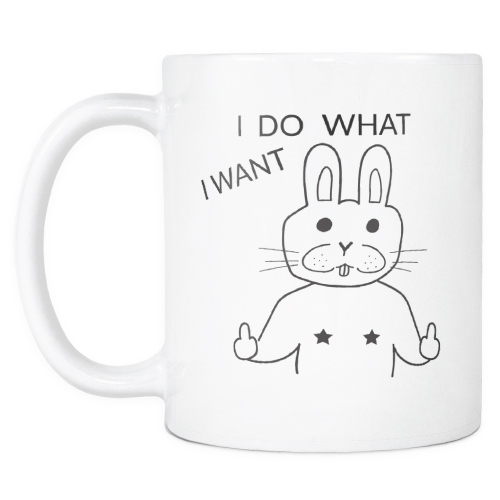 It is an honest bunny to make your teen chuckle every time she uses the mug. 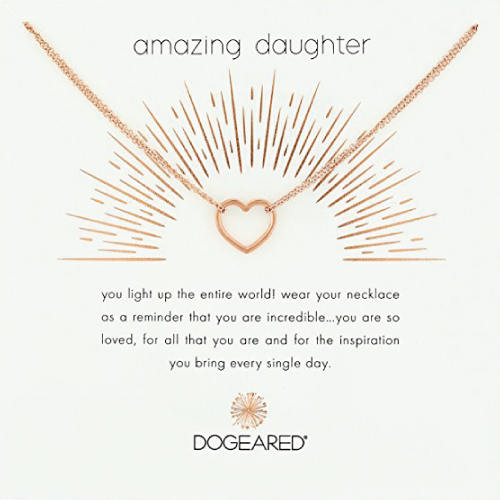 This beautiful necklace makes one of the best Easter basket fillers for daughter. Lovely heart shaped pendant with a delicate rose gold chain. It looks dainty, simple and stylish. Teen girls will definitely love it. 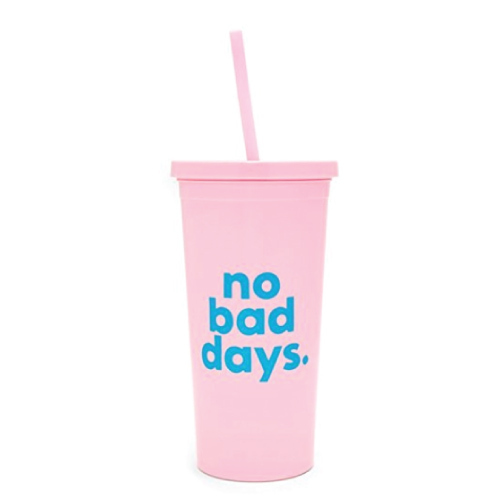 Keep hydrated and feel the positive energy this tumbler brings. 20 oz. capacity, pretty in pink. It is a fabulous addition to your teen’s Easter basket. She may have outgrown plush toy but a small, fluffy bunny keychain like this will make her happy. It looks cute and feels soft to touch. She can use it to organize the keys or accessorize her bag. Easter basket with a cool tech gadget in it is very much welcomed by teenagers. 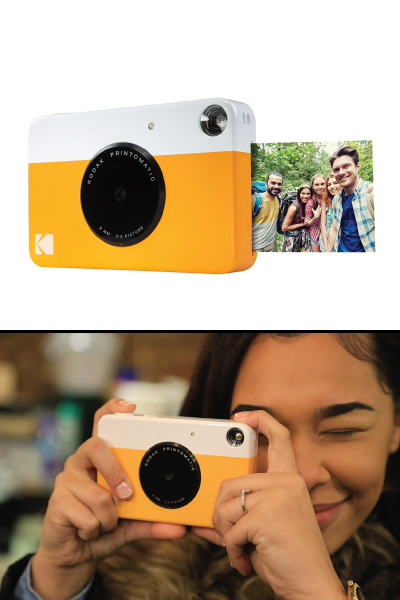 Kodak PRINTOMATIC Digital Instant Print Camera is 2018 best Easter basket idea for teens. Good quality, affordable and fun to use. Just point, shoot and print rich colored photos with ease. The small size of this camera makes it perfect to take on the go. The prints are adhesive-backed, so you can get creative and use the photos to decorate, just as you would with any sticker. You can also fill her Easter basket with unique school supplies. 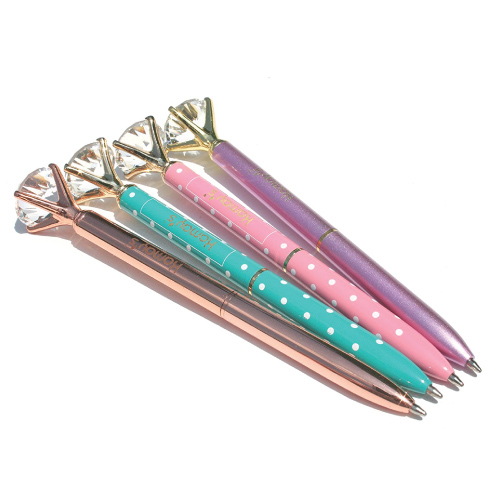 We love this set of four diamond pens. These pens are gorgeous and they glide on well. For her to write in style. 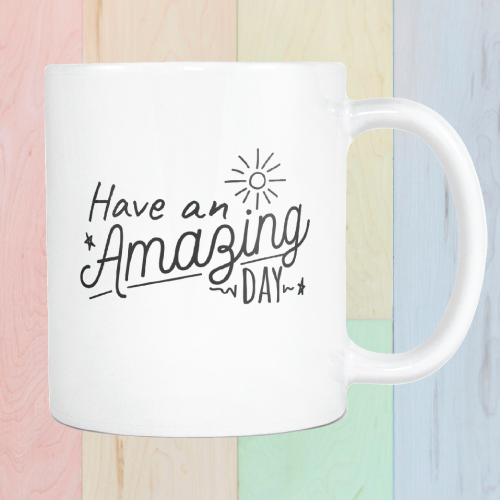 Feel the sunshine and positive energy from this mug and have an amazing day. Summer is coming soon. Help her to update her closet. You can pick a trendy swimwear for the fashion-conscious teens. 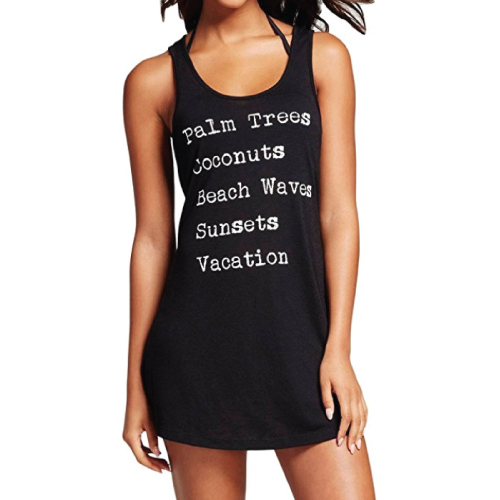 Swimsuit cover-up will be useful for any beach vacation. This tank top style cover-up looks fun and cool. She will definitely love it. 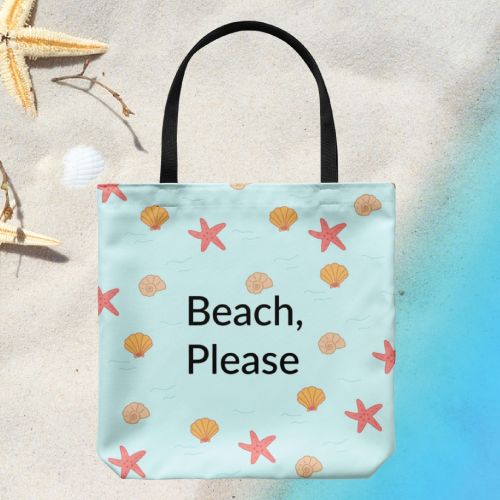 Hit the beach with this cute beach bag. Pack all your sun lotion, beach towel, swimwear and more in this big capacity fabric tote. A popular phone accessory to fill in the Easter basket for teens. This small gadget makes holding a phone easier. The users can attach it to the back of the phone to expand the grip or use it as a convenient stand. It is also collapsible and repositionable making it easier to fit in the purse. A box of 12 temporary hair coloring pens to turn your hair into exciting, wild styles. No mess application, easy to clean. These hair chalks are highly pigmented and work with all hair colors. You will love the amazing colors. For the teens with a busy schedule. 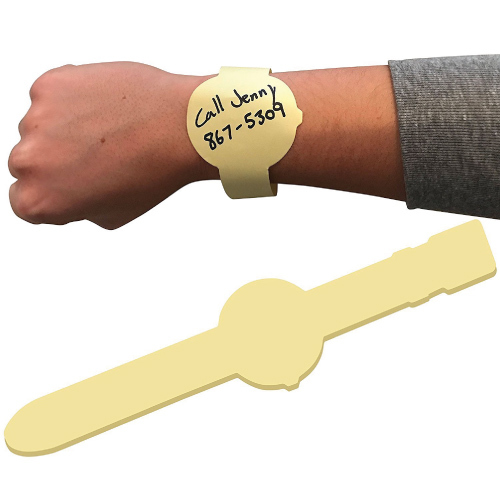 This unique memo bracelet will help remind her of important tasks. Write it down, wear it on your wrist, and never forget the to-do list again! A good book is an inexpensive and practical Easter basket filler. 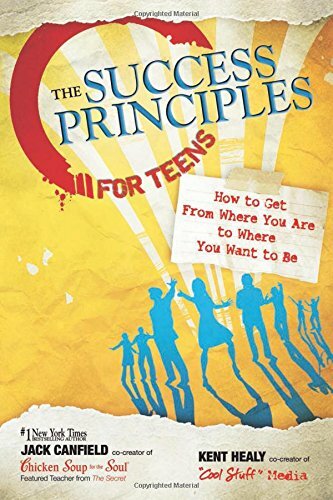 The Success Principles for Teens is a useful book for teens who want to be successful, whether his/ her goal is to become a better student or athlete, start a business, make millions of dollars, or simply find guidance and direction. It is written by the writer of the famed Chicken Soup for the Soul series, Jack Canfield, and a successful author and young entrepreneur, Kent Healy. This book includes 23 of the most important success strategies used by thousands of exceptional young people throughout history. Work the principles in this book and it will help you get to where you want to be. 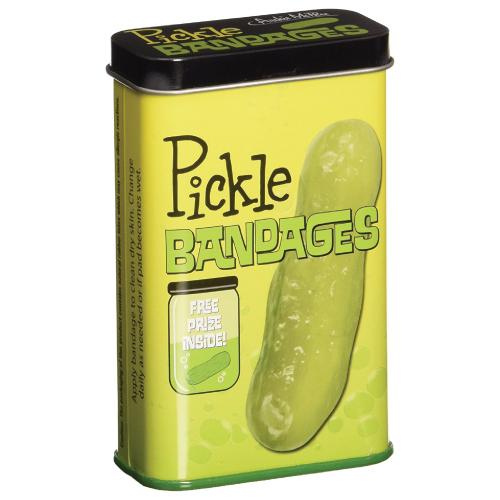 Strips of pickle bandages that will become a big hit among the girls. Funny design, realistic color. Comes in handy when she has a small cut or blister. 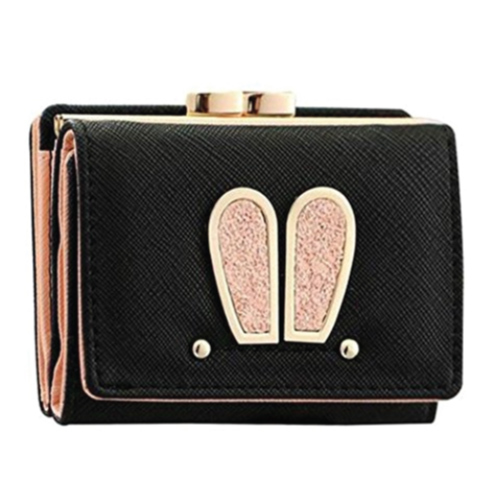 Another bunny themed gift for her this Easter — wallet with adorable bunny ears design. It has two photo windows, a coin pocket, a note compartment, and eleven card slots. 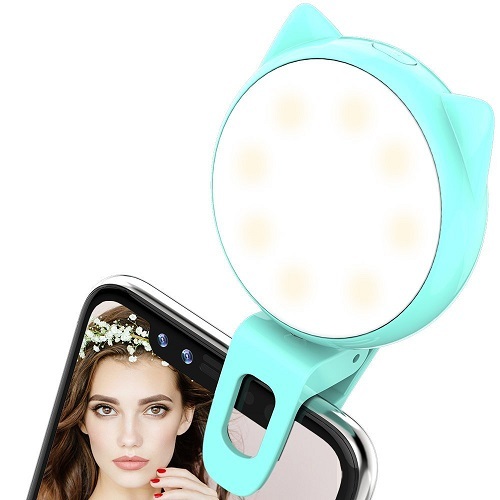 If she loves taking selfie, she will appreciate this clip on selfie ring light. 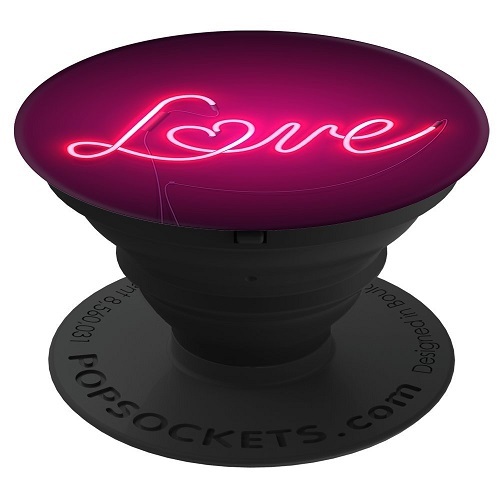 Features 9 adjustable lighting effects to illuminate and make you look better in photos. Rechargeable with USB, it fits for all kinds of phones, pads, and laptop. This Easter, you can also get this set of three body mists for her. Unique lipstick bottle, travel size. Three different scents to suit her mood. 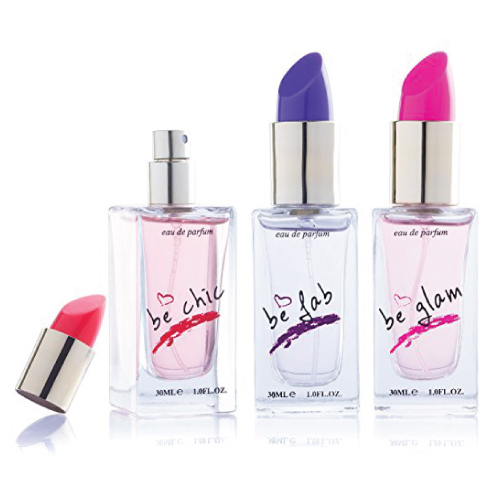 Lip balm is another good stuff to fill in your teen’s Easter basket. 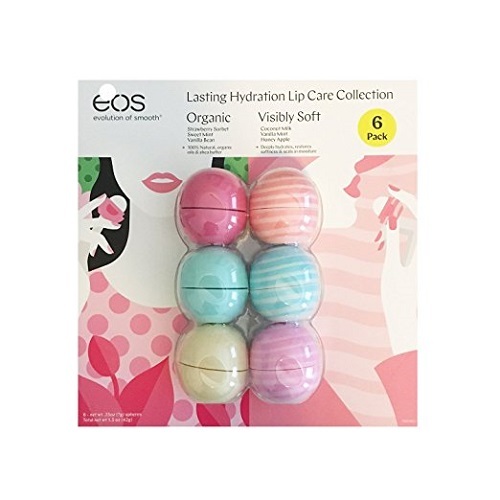 eos lip balm is an excellent choice. Made from 99% natural ingredients to moisturize her lips. They are packed in colorful sphere shell that look like Easter eggs. 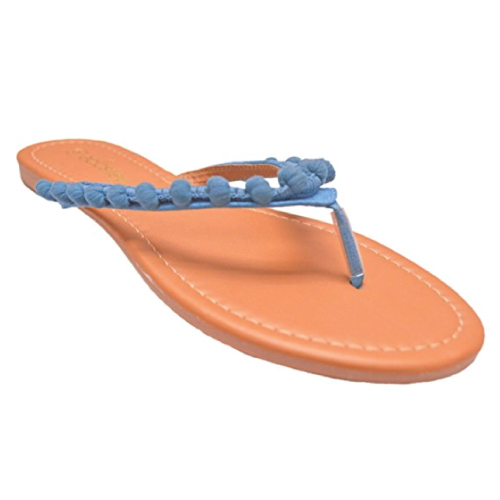 A pair of good-looking sandal that matches well with any summer outfit. 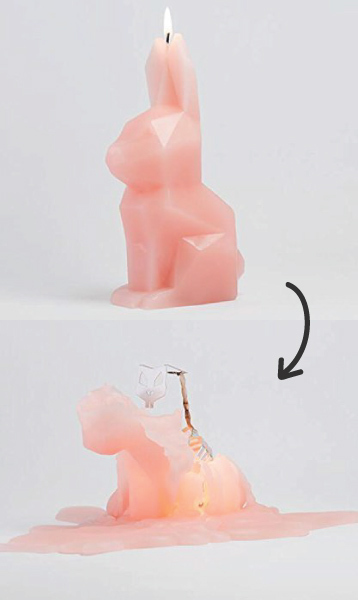 Charming little rabbit with a hidden surprise. Light the wick and it will show you its real identity. 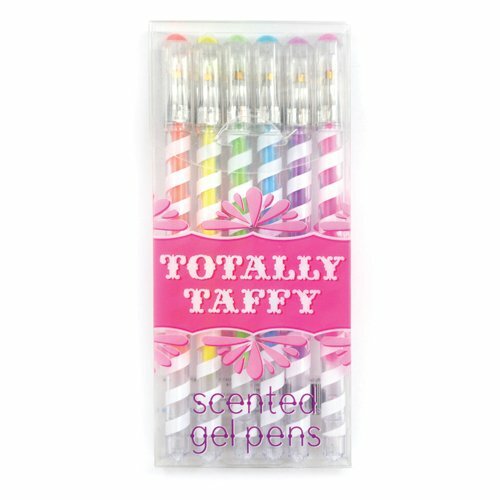 Scented pens in six pastel colors. Writes easily on black paper. Great for scrapbooking, journaling, arts and crafts. Teenage girls love to have nail polishes in different colors. 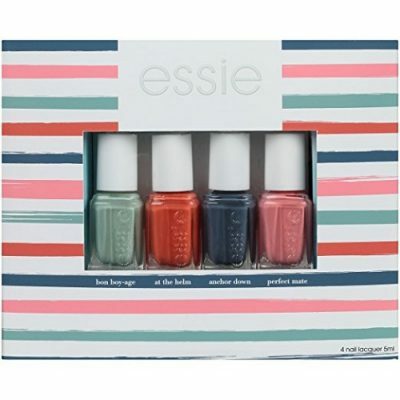 This set of nail polish collection by essie is a fantastic choice. Four chic shades with a preppy nautical vibe. Get flexible when working on your art projects. 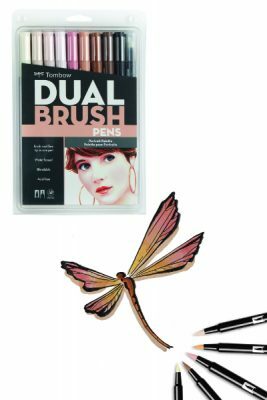 Use these vibrant water-based ink pens that combine fine bullet tips and versatile brush tips. Draw, write, mix and blend for a more artistic result. Another good book for teen girls this Easter. 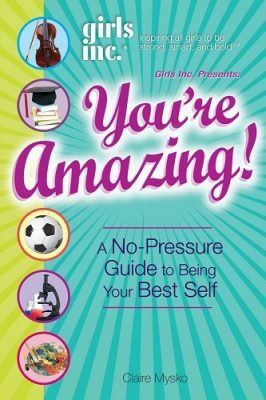 This is a fun-to-read guide to help her deal with the amount of pressure girls in her age endure. Packed with guidance from older teens, female role models, and activities from Girls Inc. This book covers topics like school and social life, crushes and dating, family, friends and more.